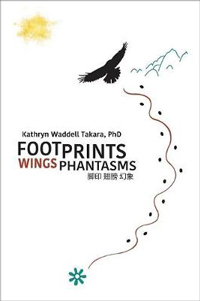 Retired UH professor and author Kathryn Waddell Takara (PhD ’93, UH Mānoa) has released a new book entitled Footprints Wings Phantasms. Footprints Wings Phantasms offers a blueprint of what it feels like to fall, rise, and walk with hope. Moving between levels of reality, the poet challenges readers to transcend ordinary life and awaken to the exhilarating possibilities of dreams, discovery, and renewal. Kathryn Waddell Takara, PhD, is the author of eight books of poetry, a biography, and a collection of oral histories. In 2010, she was honored with the American Book Award from the Before Columbus Foundation. The owner and publisher of Pacific Raven Press, LLC, which has published 18 titles, she is a recognized scholar, celebrated intellectual, and performance artist. Takara’s global travels are reflected in her work as footprints, phantasms, and wings to self-development, consciousness, and a call to conscience. 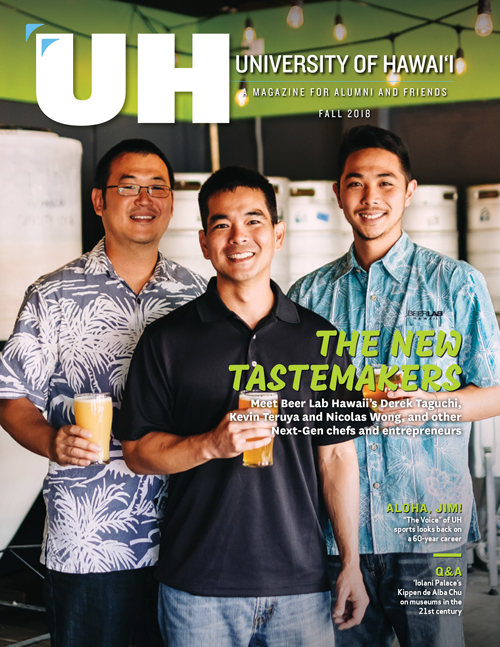 For more on Takara, click here.